EJ's Top Gun MW ROMO "Gunner"
Gunner made his presence known from the beginning. 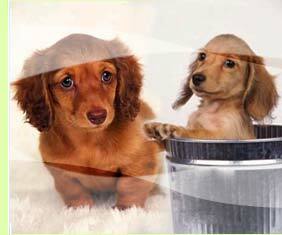 He was the first to venture out of the whelping box, boss of the whelping box, and Mother's favorite. 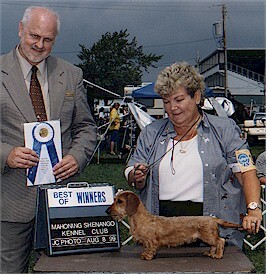 At his first show, at 6 months, he started winning and by 9 months, with limited showing, had both majors and was close to finishing. The winning continued. 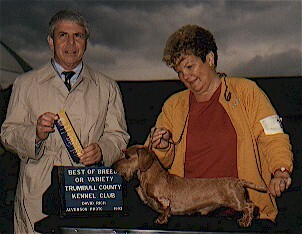 He was Winner's Dog at the Dachshund Club of America Nationals in Jacksonville, FL in 1989 and that finished his American Championship! 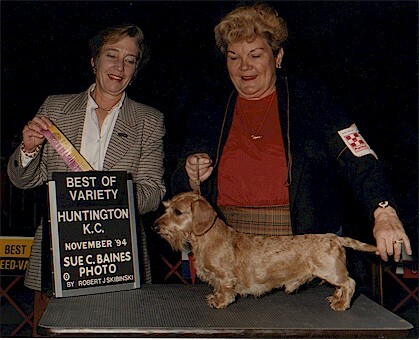 He won Best of Variety at Westminster Kennel Club in 1990, with Michael Zollo handling him, and quickly became a star wherever he was shown. 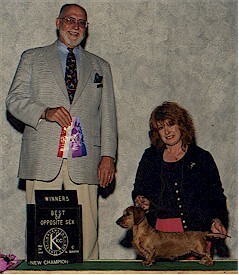 In 1993, with Cheri Kopenhaver handling, he won Best of Variety at the DCA Nationals. 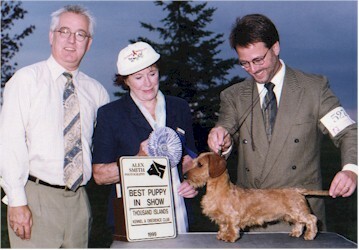 He has to his show credits over 200 Best of Variety wins, holds a Canadian Championship, and is an International Champion. That was just the start of his fame though. 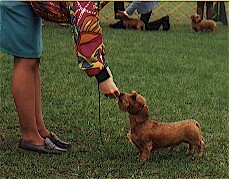 He was first used as a sire at the age of 8 months old. His puppies were winning all over the United States. 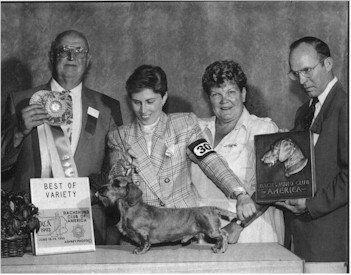 The picture to the right shows Gunner winning his 200th Best Of Variety! With every litter Gunner was duplicating himself! 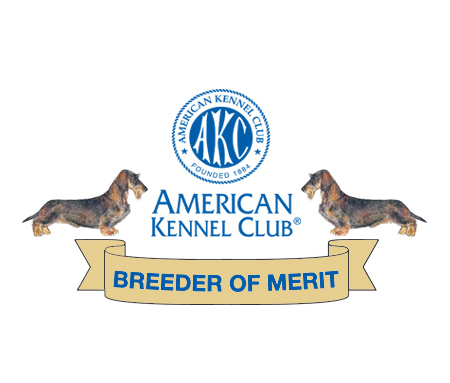 To date, Gunner has 118 finished champions sired by him in the United States. AM/CAN CH Prelude N EJ's Maximum Force MS and AM/CAN/BDA CH Prelude N EJ's Six Shooter MW. That is not counting the finished champions outside of the United States, where he has champion children throughout the world. 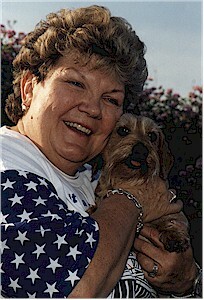 Truly a "Once in a lifetime dog", Gunner retired his show career at the young age of four to enjoy life. 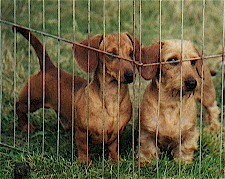 Top-producing dachshund Gunner has 121 champion children!